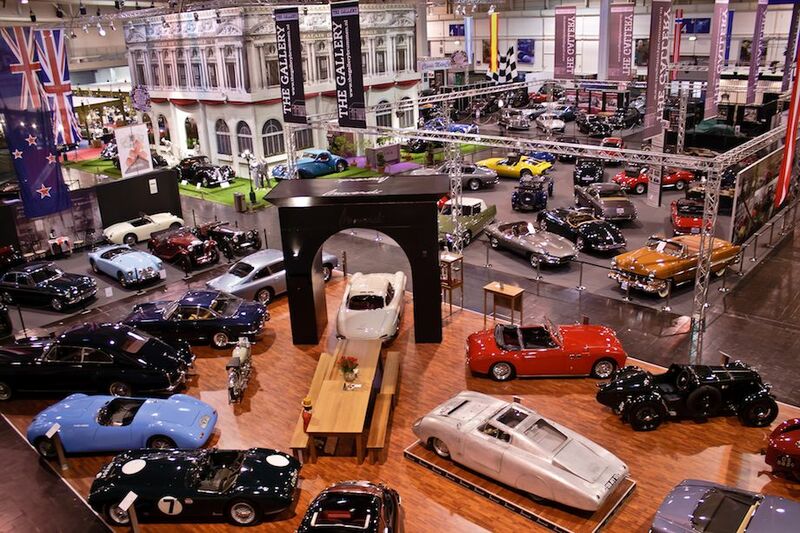 The Techno Classica Essen 2013 was held 10-14 April at the Messe Essen exhibition centre in Essen, Germany. 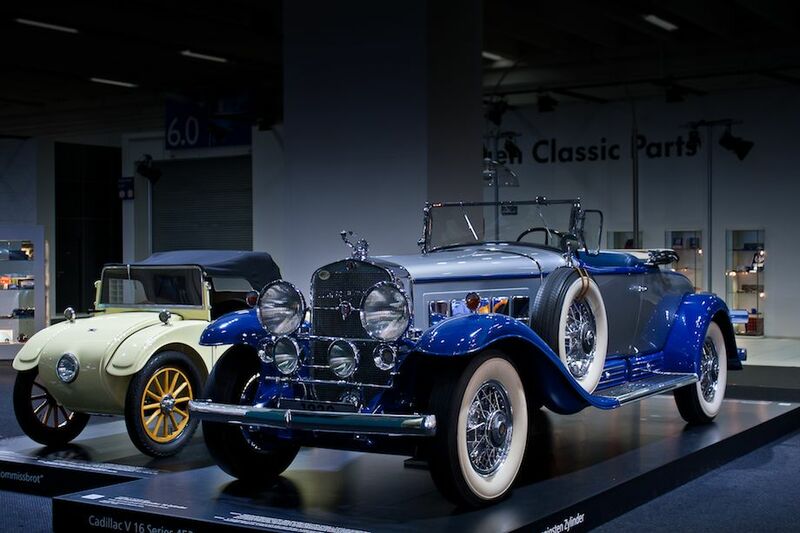 Celebrating its 25th anniversary this year, Techno Classica saw a staggering 193,400 visitors enjoying the 1,250 exhibitors from over 30 nations that displayed classic automobiles, motorsport, motorcycles, automobilia, art, literature and accessories, tuning and restoration services and much more. 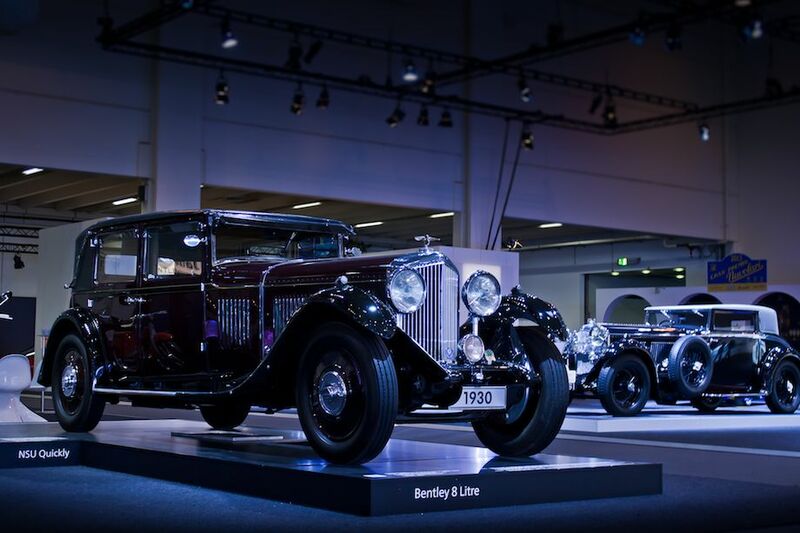 Photographer Pavel Novitski offers the following selection of wonderful images from the 2013 Techno Classica Essen. We split up the 60 pictures that Pavel captured into two galleries. The first gallery features our top 20 images, all displayed in the full-width view of our website. The second gallery, meanwhile, is found on the last page of the article and gives a comprehensive view of all the photographs. To see more from Pavel, visit pavelnovitski.com/. 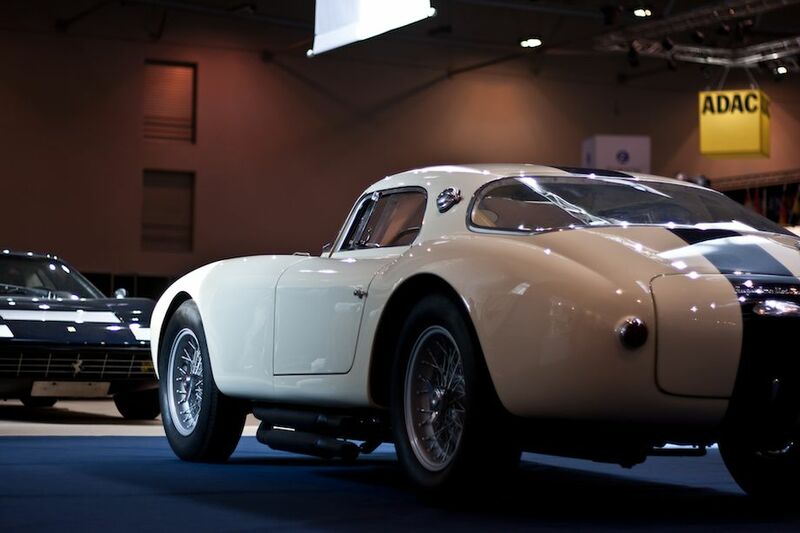 Pavel Novitski has been passionate about classic cars since his very early days and, naturally, in the last 10 years he expanded his interests well beyond classic car history into restoration, photography and consultancy, with the last two being his primary occupation. Based in London, Pavel is currently working on a number of projects, including, but not limited to, development of a collector car market in Russia. 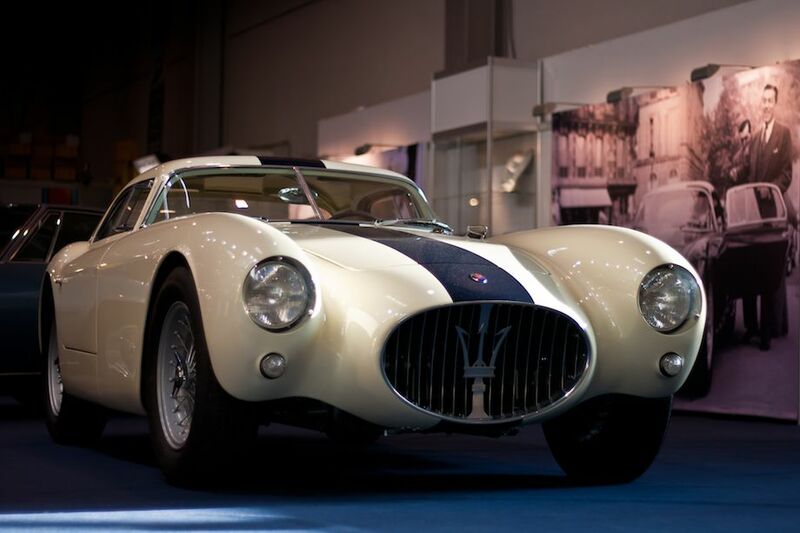 You may meet him at the major Concours, such as Villa d’Este or St.James’s, or historic rallies like the Mille Miglia. Pavel is a regular contributor to Classic & Sport Cars (Russia) print edition as well as a number of online classic car magazines. To see more from Pavel, visit PavelNovitski.com.